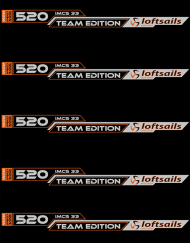 Loftsails Raceboard Blade 2018 course race zeil. Loftsails Raceboard Blade 2018 course race zeil. 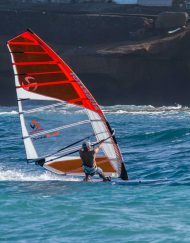 The Loftsails Raceboardblade (9.5 & 8.5) has a long history in raceboard competitions, twice used to win the World Championships (Fernando Martinez, Alex Buchau). Course-racing hulls, (longboards with centerboards) need specific designs that drive upwind in displacement mode, then blast downwind in full-planing style with the mastfoot moved to the rear of the mast track. The Raceboardblade full body curves push in low-end power and trim reactivity is streamlined for upper-end ease. 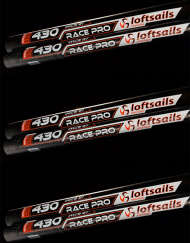 The 6-batten Loftsails Raceboardblade enables accessible, competitive course racing. 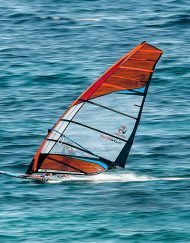 New for 2016 is the Raceboardblade 9.5 LW (Light Wind). 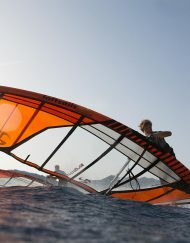 The LW is completely new, developed for winning in light and medium-wind Raceboard competition. The Raceboardblade LW is a 5-batten design with monofilm construction and 3 Tekcam2s for the best-possible performance. NOTE: There are different action images on this page featuring the Raceboardblade normal (Orange/Black) and LW (Orange/White) version. 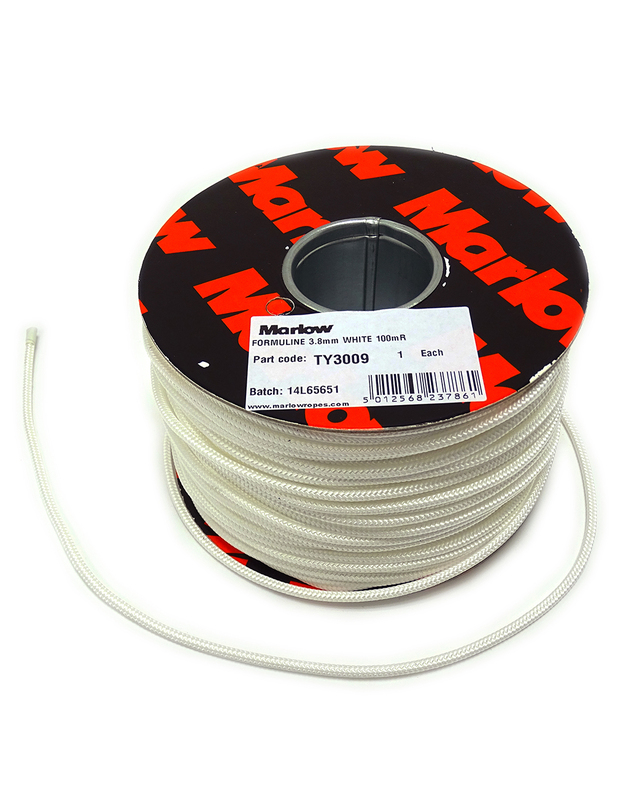 • Internal Kevlar strip applications that define shape profile and maintain shape stability- vertical and horizontal (at cams) orientation. • Alternate side batten pocket applications with x-ply pockets (centered battens). • The exclusive Loftsails Teckam2 system- simple, functional, light, adjustable, durable. 4 SDM Teckam2s installed in each Blade FR. 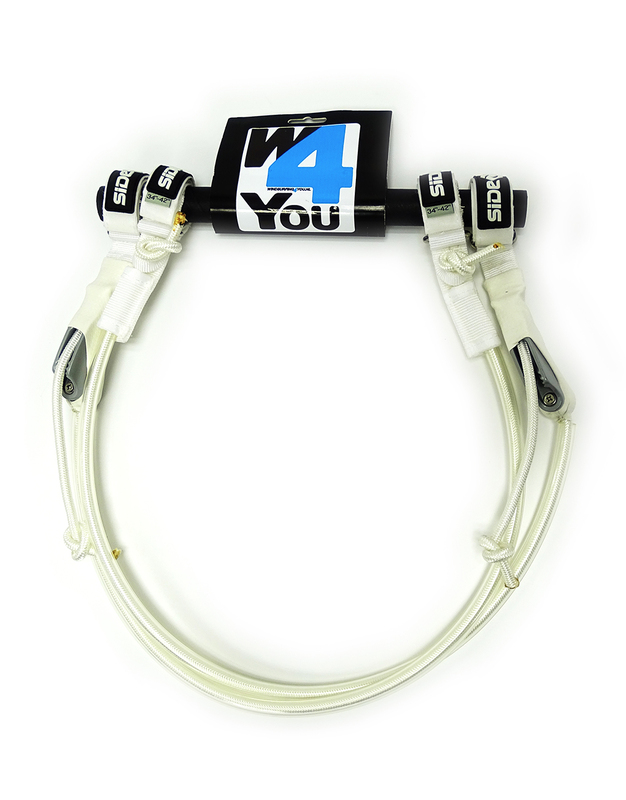 • Metallic cam interfaces: rotation ease, and mast pocket tension at cams maintained. • 4-mm. D/P monofilm body panels: proven superior performance. • All Racing Blades are engineered with tubed battens with varying carbon content in specific locations. The top three battens are specialized 100% carbon tubes. • New 7-mm. monofilm vertical internal panel (inside mast pocket) for profile stability. • Blade mast-pocket construction: Equalized loading between the mast panel (interior) and the pocket (exterior). 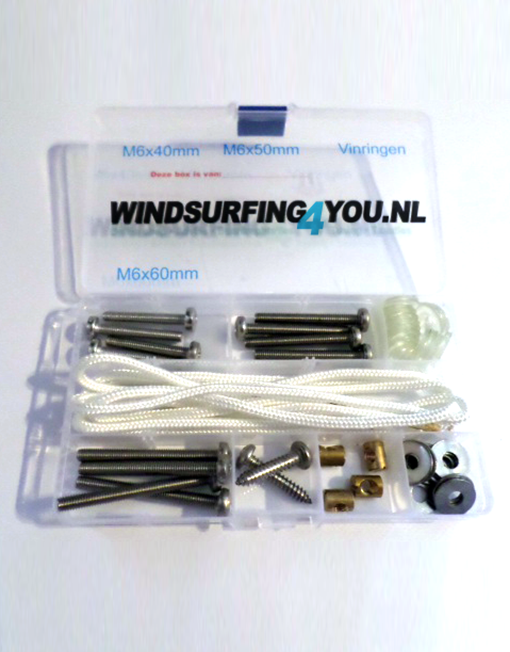 The result is tensioned, firm mast pockets, exceptional durability, rotation ease.